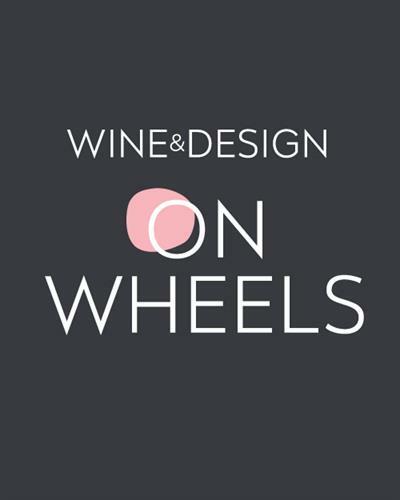 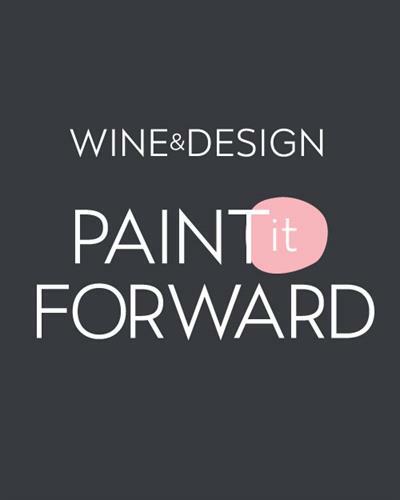 Wine and Design offers fun painting classes for all ages and experience levels. 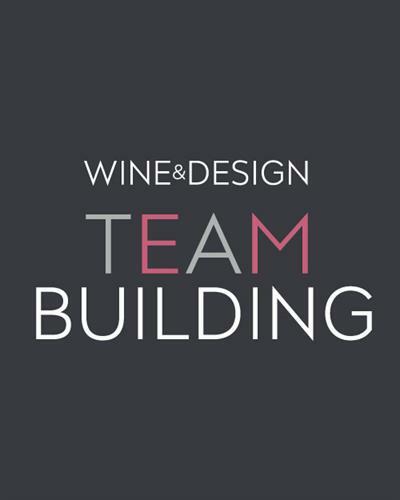 Our Team of artists will guide you through the process of creating your very own masterpiece. 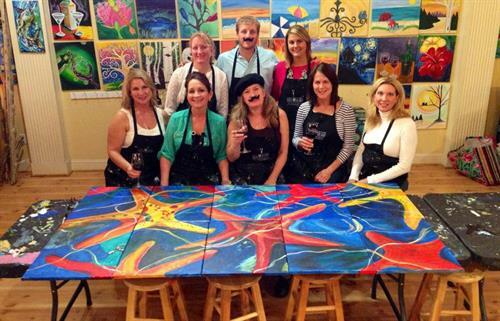 If you're looking for a fun and creative way to spend a few hours, sign up for one of our public classes or host your own private party and get your ArtBuzz On! 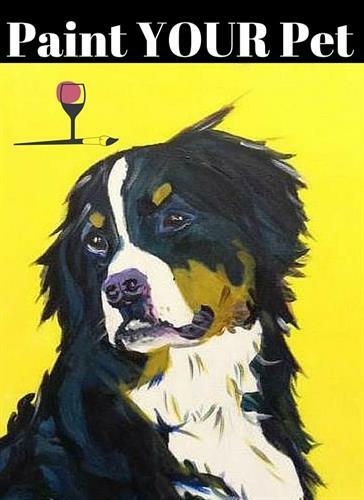 Sign Up, Show Up, Sip Up, and PAINT! 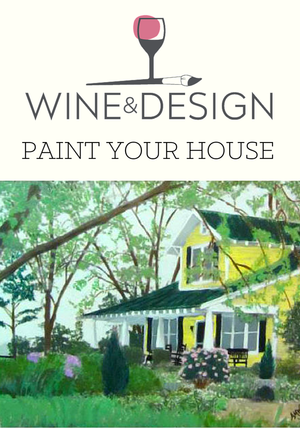 We bring the studio to your location - promote your business or just have a private party on your deck! 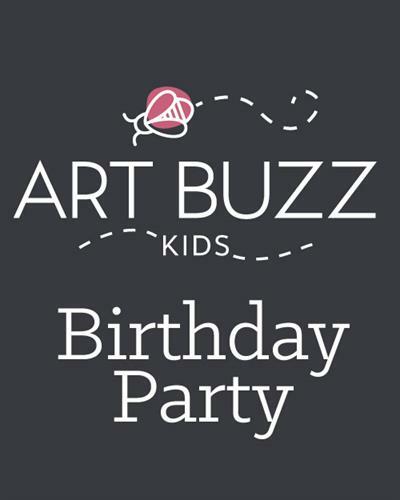 Art Buzz Kids Parties, Camps and Family Events! 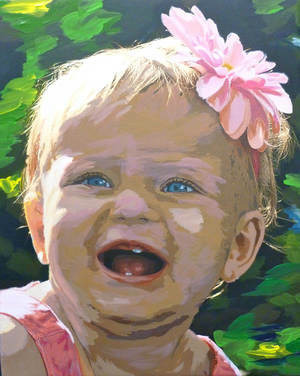 Kids have a great time and create masterpieces worthy of hanging up in the house!